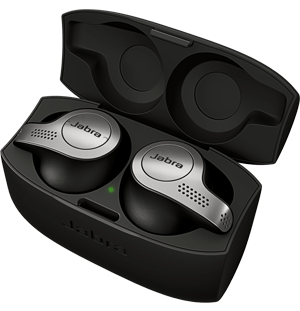 When you get in your car, Jabra Tour automatically turns on using its built-in motion sensor. Likewise, it will turn off by itself after you park and leave your car. 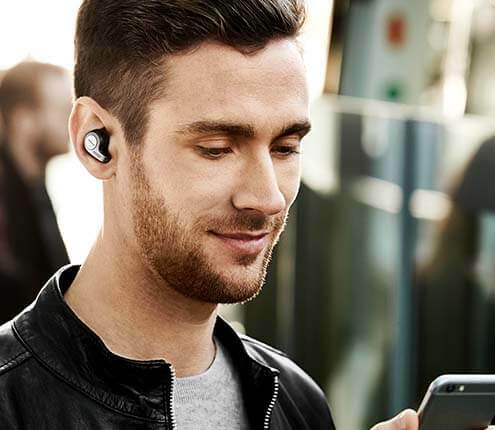 With up to 20 hours of talk time and an impressive 60 days standby, Jabra Tour is ready for long road trips. Use the drop-down menus to compare the In-car models.